Probiotics are live, friendly bacteria that, when consumed in sufficient quantities, provide health benefits beyond basic nutrition. The human body is full of bacteria, both good and bad. Probiotics are often called “good” or “helpful” bacteria because they help keep your gut healthy. 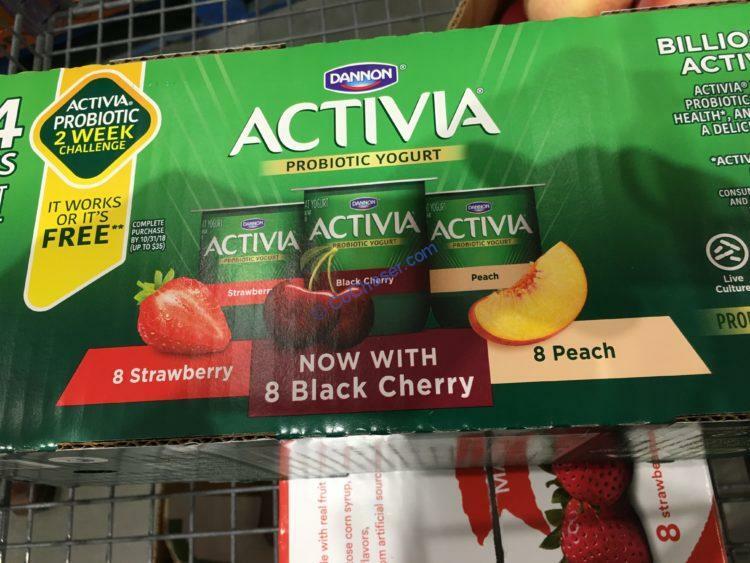 It is Gluten free and Good source of calcium and vitamin D.
Activia with its billions of live and active probiotics, exceptional taste, and smooth texture may help support your digestive health every day.